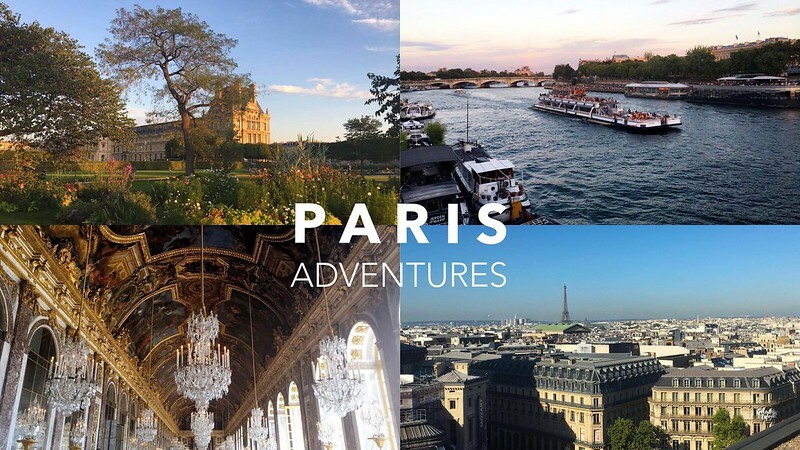 Watch below my summer adventures in Paris, France… had a great time in the city, went to Versailles and Fontainebleau as well to visit the castles. Beautiful weather and so much fun ! I almost forgot how much I loved it there, but was wonderfully reminded.